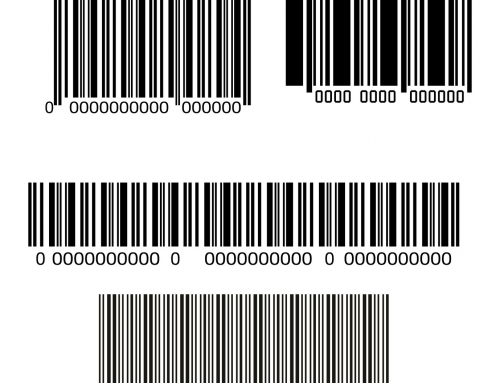 Home/Barcodes for Business, News/What is the Importance of Inventory Control? 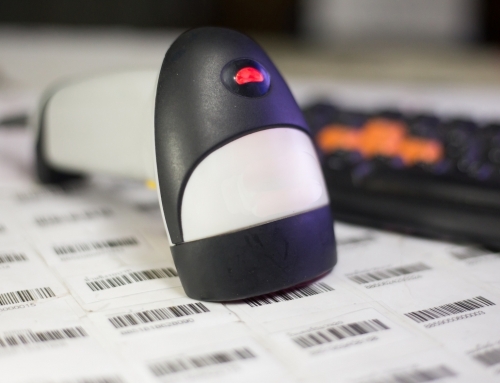 No matter the industry you work in, inventory control is a vital aspect of your business. Managing your inventory can help you keep track of your products, streamline your sales, and monitor other factors such as ordering and shipment. This could answer questions you have about your products and your sales. How much inventory should you always have on-stock? How large of a storage space do you need? 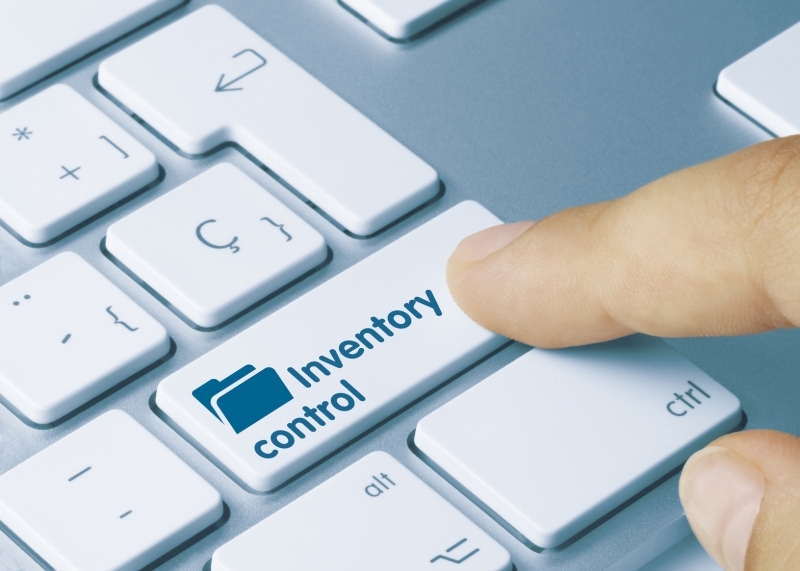 Today we’re discussing a few key ways improved inventory control can change your business for the better. Ready to learn more? Let’s dive in! Keeping better track of your products, made possible by utilizing stock labels and documenting them, can improve your sales tracking processes. 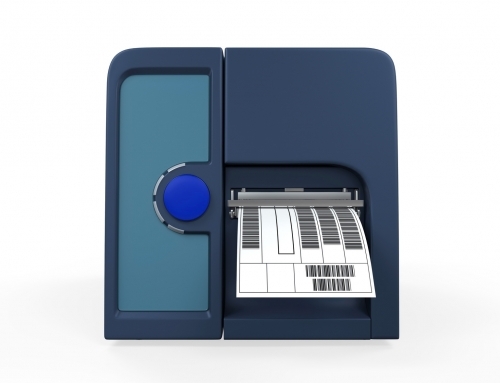 Not only does inventory control better monitor your sales, it can also increase your sales. Say you had a product that didn’t sell well. You can keep track of how many times it was sold, and how many products you have left. Then, you can discount that product in retailers and online. At a lower price, you’re sure to increase sales of the product, generating more revenue for your business. If you didn’t practice inventory management, that product could have been sitting in the warehouse, not generating any revenue. You can also gain better insight on what sells best, any trends in sales, and other information on customer preference. A tricky issue to tackle is knowing how much inventory to store and sell. Ordering too much could result in bad ROI conversions, and ultimately cost you money. Ordering too little could result in stressful situations such as ordering new products in a time crunch. When you properly utilize inventory control, you can keep tabs on how much is too much and how much is too little. If you have leftover stock or find yourself ordering more products, you’ll be able to have better judgment on ordering stock. By managing your inventory, you can create a system of ordering inventory for your best-selling products. This is a way to increase your customer satisfaction. Say you have a product that’s popular amongst your customers, and you didn’t order enough of that product. The result? Frustrated customers who could take their business elsewhere. Inventory management allows you to better monitor these sales so you’re sure you have enough inventory, especially during busy seasons. Keeping track of your inventory will save your company money, whether it’s directed to sales or cutting costs on storage. 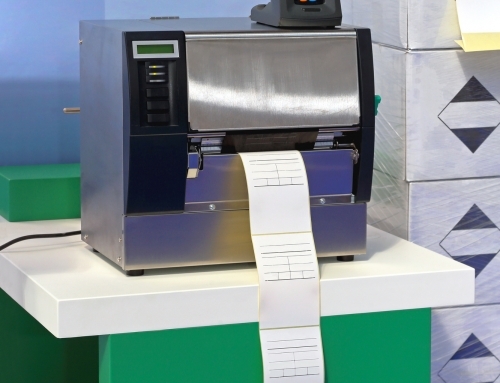 You can also keep tabs on specific product information that could result in revenue loss when stored. One example is a spoilage. If a time-sensitive item, such as a food or cosmetic product, is stored past its expiration date, it must be thrown out. Dead stock is another example. If the product is not in season, no longer popular, or completely irrelevant, it can’t be sold. 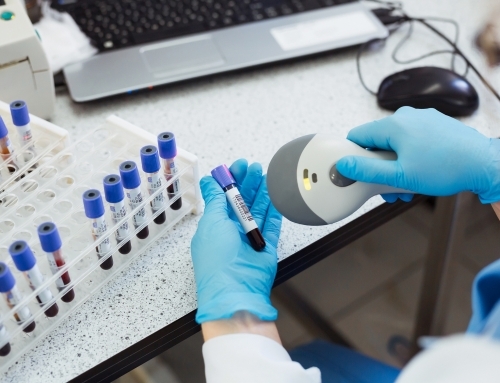 Improve Your Inventory Control Today! Controlling your resources can help you better manage your products and deliveries. 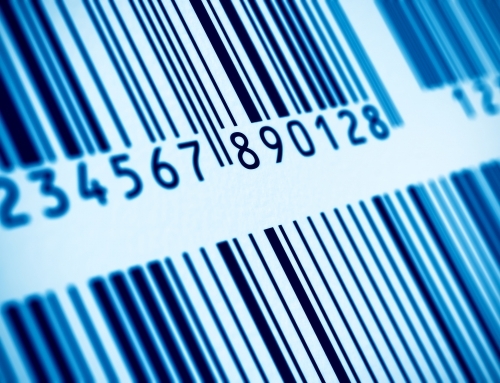 Moreover, inventory management can even lead to more sales and help prevent loss of revenue. 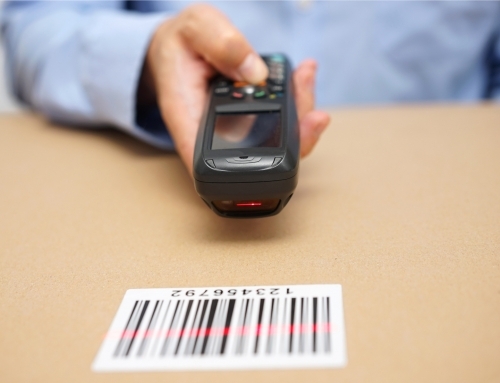 If you find managing your inventory difficult, call us to learn more about how we can help you track your products. We’d love to put the right tools in your hands!